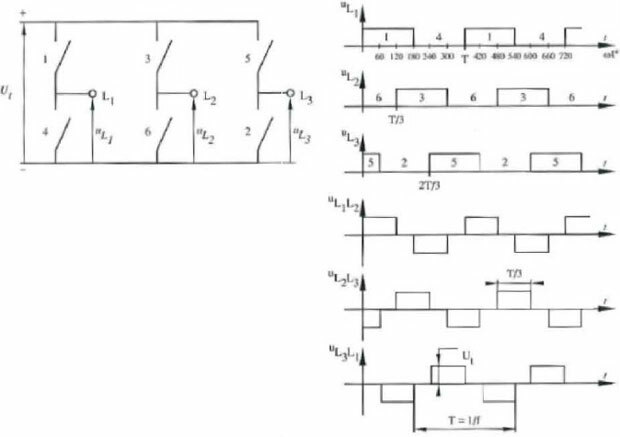 This paper describes the electrical connections of variable frequency drives. The variable frequency drive electrical connection must be carried out by qualified electricians according to the general and regional safety and installation directives. The documentation and device specification must be complied with during the variable frequency drive installation. Before any assembly or connection work, discharge the VFD. Verify that the VFD is discharged. Do not touch the variable frequency drive terminals because the capacitors may still be charged. Only connect suitable voltage sources. 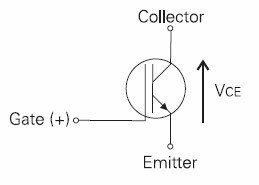 The nominal voltage of the VFD must correspond to the supply voltage. The VFD must be connected to ground potential. If voltage supply is switched on, no covers of the VFD may be removed. The variable frequency drive connecting cables must be protected externally, considering the maximum voltage and current values of the fuses. The mains fuses and VFD cable cross-sections are to be selected according to EN 60204-1 and DIN VDE 0298 Part 4 for the nominal operating point of the VFD. According to UL/CSA, the VFD is suitable for operation at a supply network of a maximum of 380 VAC which delivers a maximum symmetrical current of 5000 A (effective value) if protected by fuses of class RK5. Only use copper cables with a temperature range of 60/75 °C. In the case of special applications, you may also have to comply with further guidelines and instructions associate with variable frequency drives. The VFDs are to be grounded properly, i.e. large connection area and with good conductivity. The leakage current of the VFDs may be > 3.5 mA. According to EN 50178 a stationary installation must be provided. 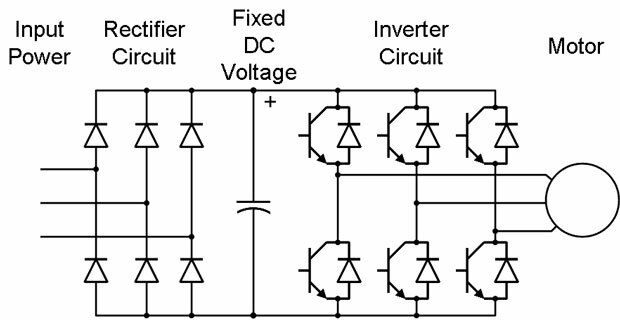 The protective conductor cross-section required for grounding the fixing plate must be selected according to the size of the variable frequency drive. 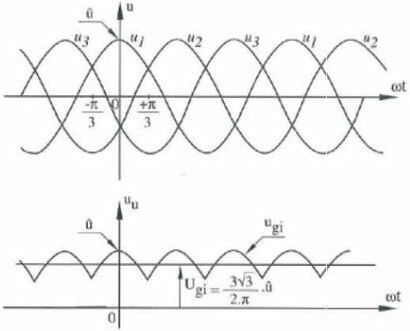 In these applications, the cross-section must correspond to the recommended cross-section of the wire. Note: Degree of protection IP20 is only achieved with terminals plugged and properly mounted covers. The VFD is suited for connection to the public or industrial supply mains according to the technical data. It must be checked, based on the specifications of EN 61000-3-2, if the devices can be connected to the public supply means without taking additional measures. 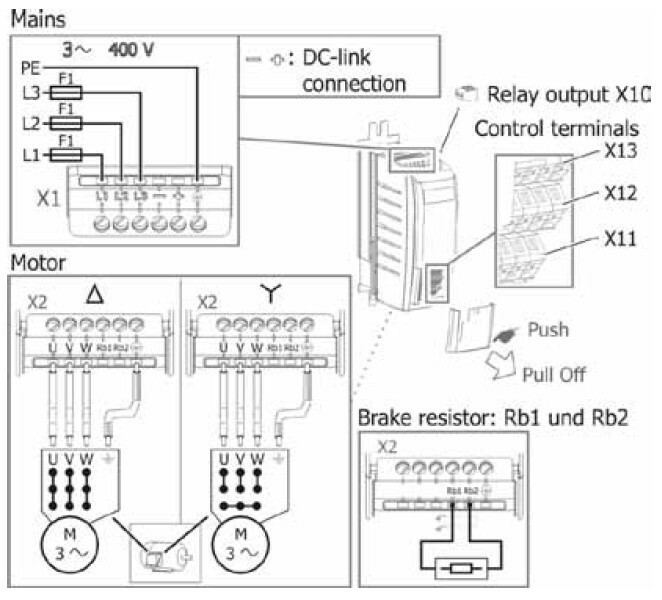 Increased requirements in connection with the specific application of the VFDs are to be met by means of optional components. Commutating chokes and EMC filters are optionally available. Operation on unearthed mains (IT mains) is admissible after pulling out the IT mains plug-in jumper. Use EMC filters with reduced leakage current or, if possible, do not use EMC filters at all. The length of the shielded motor cable is <= 10m and there are no additional adaptive components between the mains or motor cables and PE.